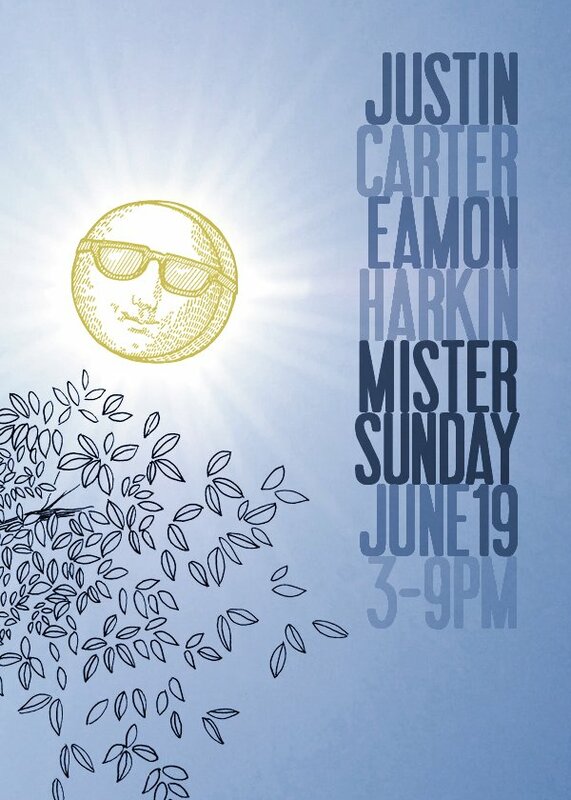 It’s Mister Sunday time again! The outlook today is perfect – dry and warm. You know the drill by now so we wont repeat it we’ll just see you down at the Grove!